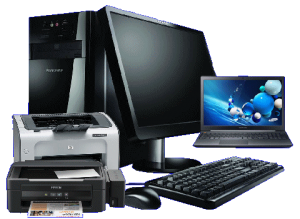 We have a vast array of used computers in stock and so you would be better off calling us on 0409 240660 to discuss your needs so we can advise you as to which one may suit your needs best. 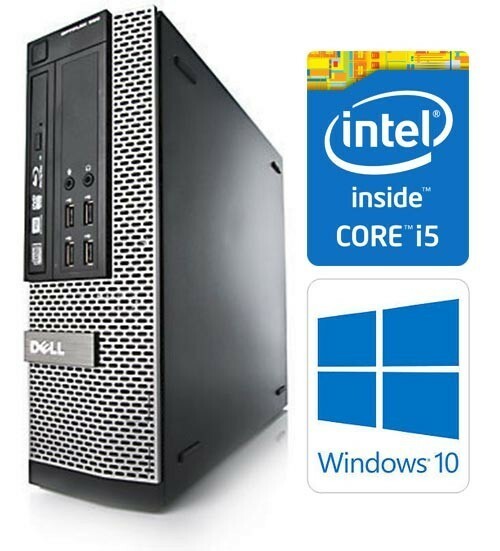 We have been selling computers online since 1986. Yes, 1986 via Australia’s largest online BBS which we ran and then commenced selling them on the internet as early as 1995 so to say that we are experienced with computers and selling online may well be the understatement of the century. Please call us and one of our friendly staff shall assist you promptly and offer the best advice possible. 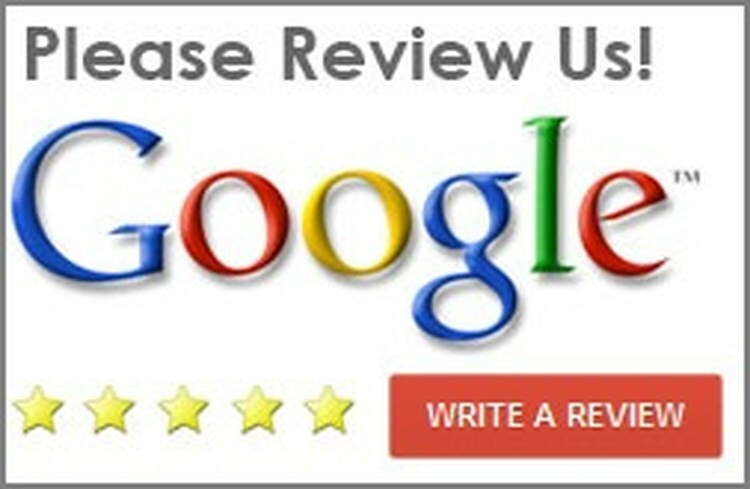 Great service Great knowledge Great pricing I had used Dean in Sydney with great results. Dean has the solution for any problem!! Deans computer skills are awesome. He had our problem solved in mins. Well done! We will be back for more. Went the extra mile setting up my new laptop. I can highly recommend this guy! Great service and price. Very quick repairs, on time as promised. So happy I have all my photos and files back. Thank you!! For the past 12 years I have used Deans services and I have always received top quality value, care, service and workmanship. His service costs are brilliant for the great results he produces and he is always able to meet my tough deadlines on service requests. As a Sydney based customer, I even followed his services to the Central Coast. On occasion he has even personally delivered my repaired PC and Laptops to my home on short notice. An honourable guy with good ethics and great skills. I highly recommend his services to anyone and everyone!!! Dean Mackin is an extremely competent I.T professional who is more than happy to help with any questions or give advice on all things computers/ Internet related. I have found him to be very honest, helpful & trustworthy. And he is also a down to earth, no nonsense type guy. I would be more than happy to recommend his services. Dean was very helpful and very patient with me when he diagnosed my technical issues and not only rectified it but improved it immensely. I didn't understand a lot of the ' computer jargon' so Dean explained it so I could. I've got total confidence in Dean's professionalism and skill. Thank you so much Dean.